Welcome to the Mustang and Wild Horse Rescue of Georgia. We are a 501(c)(3) non-profit organization dedicated to providing a program for wild horses captured by the Bureau of Land Management (BLM) wild horse roundups. We are located in Georgia in the Canton area. MWHR is a local organization founded in 2002 by David Hesse. After his first trip to the high desert country in California where he learned how to gentle a wild mustang, Hesse, whose passion is to preserve the Mustang, opened a training center to teach new mustang adopters how to safely gentle their wild horses. A couple of years later, he founded MWHR. 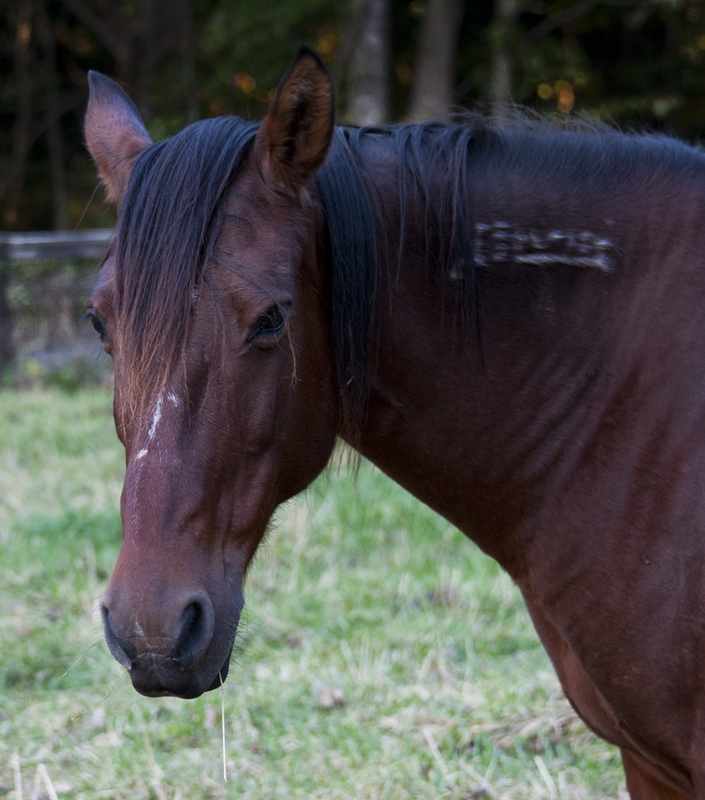 It is committed to providing a safe haven for previously owned mustangs and wild horses that are no longer wanted by their adopters or those who have been abandoned, abused or neglected by their owners. The horses had originally been placed for adoption by the BLM Adoption Program. MWHR gentles and rehabilitates the horses they rescue to so they can be successfully re-adopted by new owners. MWHR’s goal is to obtain land in the near future to provide a sanctuary for unadoptable mustangs. It is also devoted to raising public awareness of the plight of wild horses and burros and why saving these Living Legends is critical to our nation. MWHR hopes to inspire others to become involved in their worthy cause. MWHR is run entirely by volunteers; donations and interest are always welcome and greatly appreciated. Providing haven for mustangs and wild horses that have been abused or neglected following adoption through the Bureau of Land Management (BLM) wild horse management program and rehabilitating them to be saddle ready so they can be successfully adopted. Rescuing BLM wild burros that are in need of a safe haven. Finding people who will adopt the horses and burros and provide them with a safe environment where they will be loved and cared for. Acquiring sufficient acreage for use as a sanctuary for those horses and burros that cannot be adopted. Raising public awareness of the plight of wild horses and burros, enlightening folks as to why saving these Living Legends is critical to our nation, and inspiring people to get involved. Bringing people who have a deep love and respect for horses, especially mustangs, together with horses that need love and respect. Providing volunteers with opportunities to utilize their existing skills and develop new skills while working with us to us gentle, train, and re-home the horses and burros in our care. Feel free to drop by and say hi at any of our upcoming events posted on the MWHR calendar! We’ll also be posting past events and updates on our updates feed.